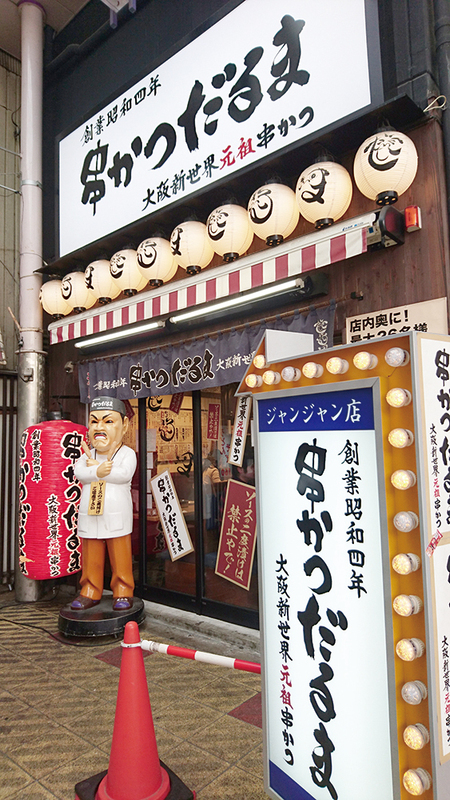 The Original Kushikatsu Daruma introduced kushikatsu to the world in 1929 and is a favorite to this day by the locals. 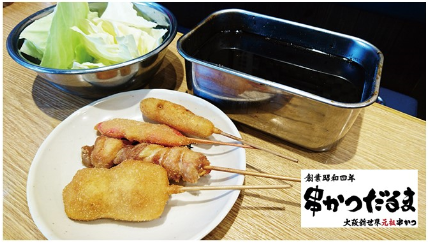 A popular 4 piece kushikatsu set. 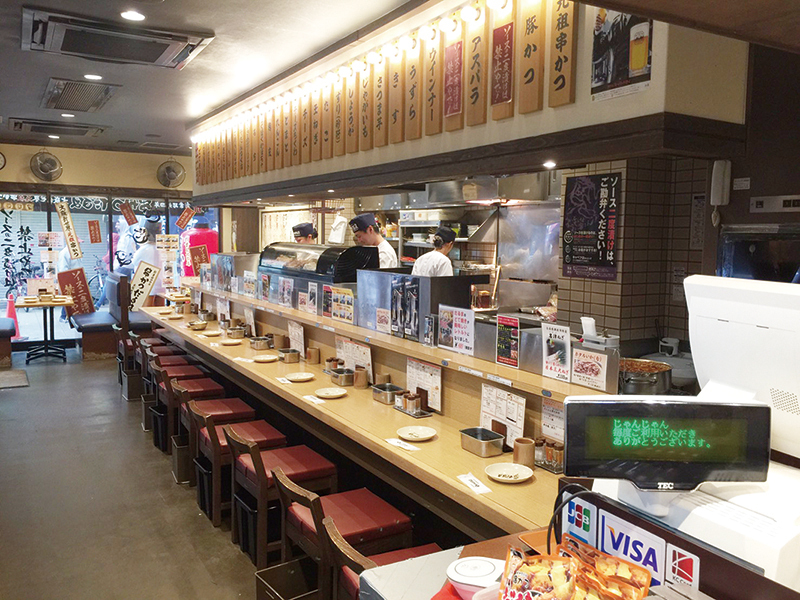 Please try our original batter and special secret kushikaatsu sauce. 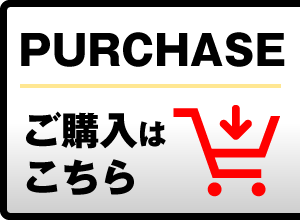 チェックを入れて送信してください。/Check this box to confirm you are human. Copyright© 2019 大阪グルメウォーク All rights reserved.